Cordyceps is a fungus that lives on certain caterpillars in the high mountain regions of China. 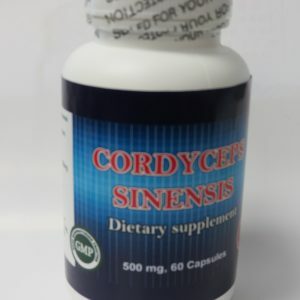 Cordyceps is used traditionally to treat coughs, chronic bronchitis, respiratory disorders, kidney disorders, nighttime urination, male sexual problems, anemia, irregular heartbeat,high cholesterol, liver disorders, dizziness, weakness, ringing in the ears, unwanted weight loss, and opium addiction. 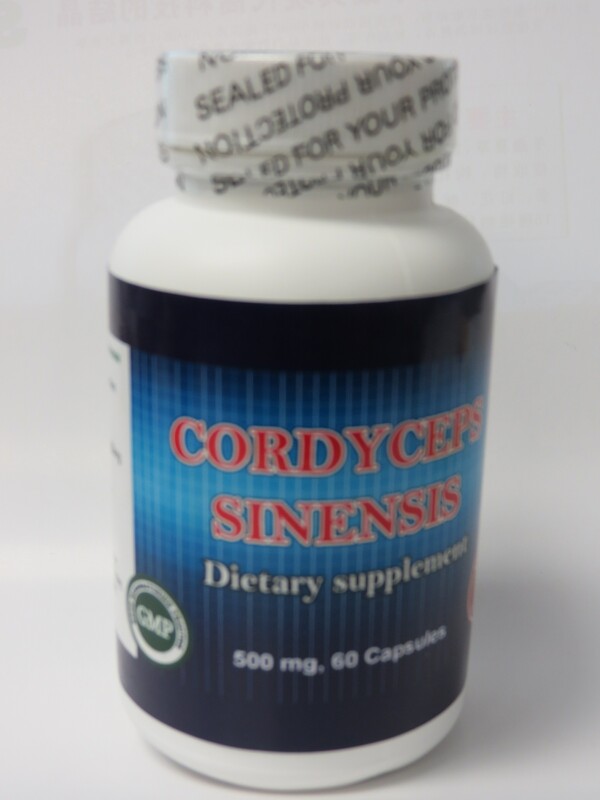 Some people use cordyceps as a tonic, which is used to increase energy, enhance stamina, and reduce fatigue. 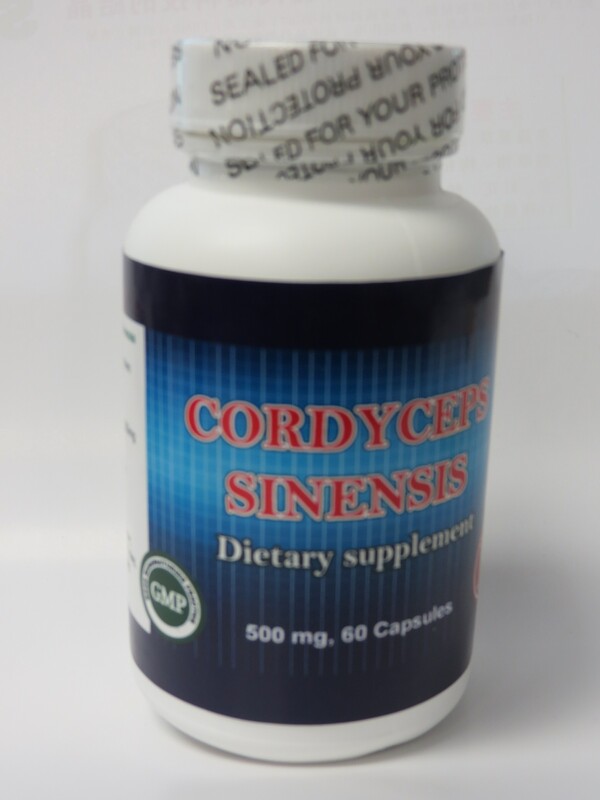 We use cordyceps polysaccharides, which is a concentrated extracts from Cordyceps with high potency.